Santa’s Here! Santa’s Here! was just newly released just in time for the holiday season! With all of the hustle and bustle, remember to keep your pets comforted either when left home alone or during a busy afternoon of packing packages. Give your pet the best gift for the holiday season- Holiday Love & Peace! Santa’s Here has over one hour of your favorite Christmas carols! 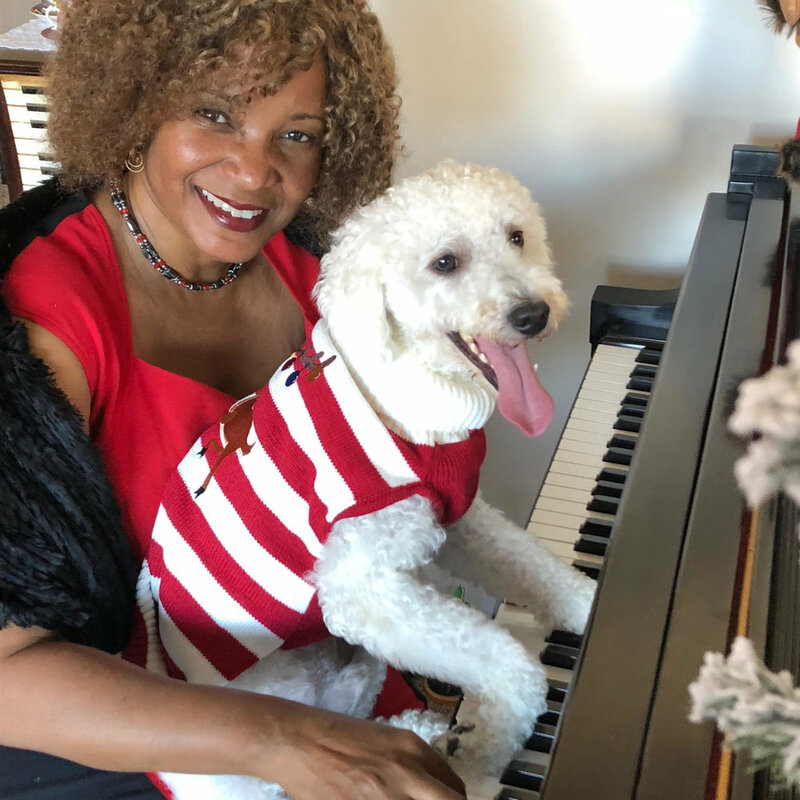 Arrangements composed by Dr. Karen Walwyn, the carols are programmed to begin with cheerful glee such as Jingle Bells and Joy to the World, and over the hour, will slowly bring calm and comfort to your favorite furry loved one with carols like O Holy Night and Silent Night.